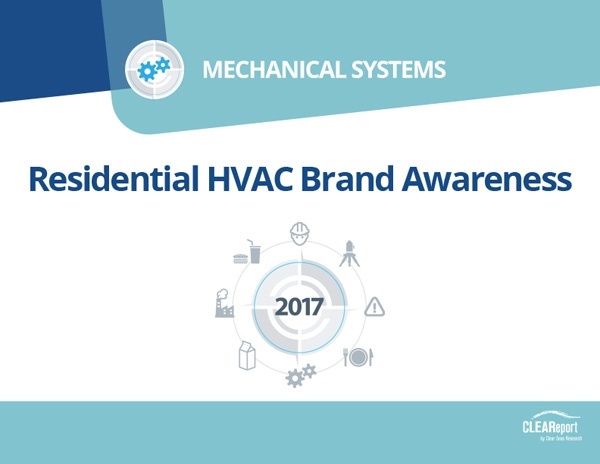 The 2017 Residential HVAC Brand Awareness CLEAReport measures HVAC contractors' brand offerings and identifies which brands contractors consider to be their primary, secondary and tertiary brands. The 2017 Residential HVAC Brand Awareness CLEAReport measures HVAC contractors’ brand offerings and identifies which brands contractors consider to be their primary, secondary and tertiary brands. Vice presidents, Directors and Managers of Engineering, Planning, Sales, Business Development, Human Resources and Operations in the residential heating & cooling industry, including those who provide tools, training, equipment, and services to the industry. 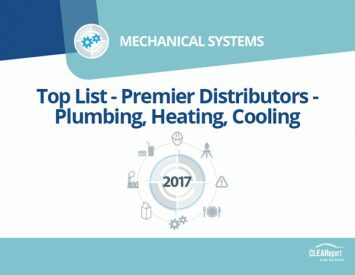 Which residential HVAC brands do contractors currently offer? Which residential HVAC brands do contractors consider to be their primary, secondary and tertiary brands? Which residential HVAC brands are contractors most likely to recommend? Which product and non-product related factors are most important to contractors when deciding which residential HVAC brand to use? 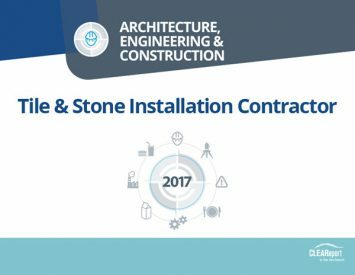 How likely are contractors to switch brands, and what are the reasons for the switch? 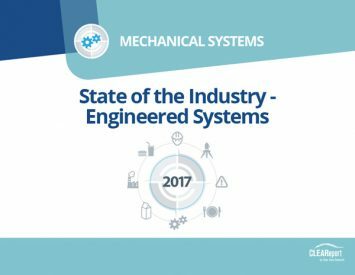 399 online surveys were completed among active, qualified subscribers to The NEWS, SNIPS, Reeves Journal, and Engineered Systems or myCLEARopinion panel members who are residential HVAC contractors with purchasing influence. 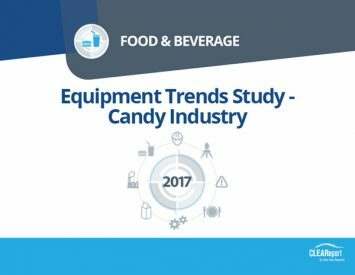 Data collected February 16 – April 3, 2017.